The US embassy website today showed levels of the smallest and most harmful airborne pollutants reach 676, about 27 times the World Health Organization's safe maximum. 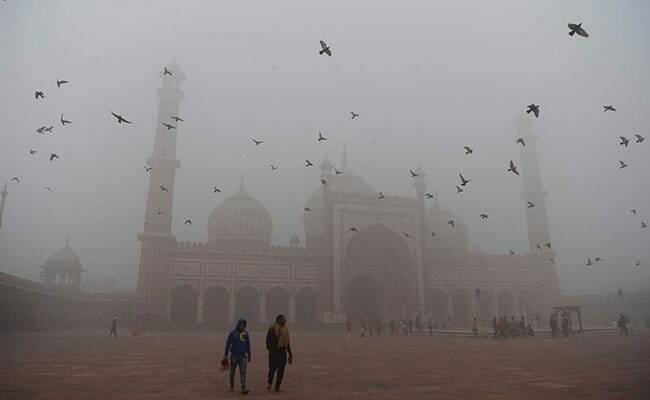 New Delhi: Air pollution in Delhi worsened again today and officials warned of little relief in sight from the smog, which has even caused an airline to cancel flights to the world's most polluted capital. The US embassy website today showed levels of the smallest and most harmful airborne pollutants reach 676, about 27 times the World Health Organization's safe maximum, after falling slightly late last week. 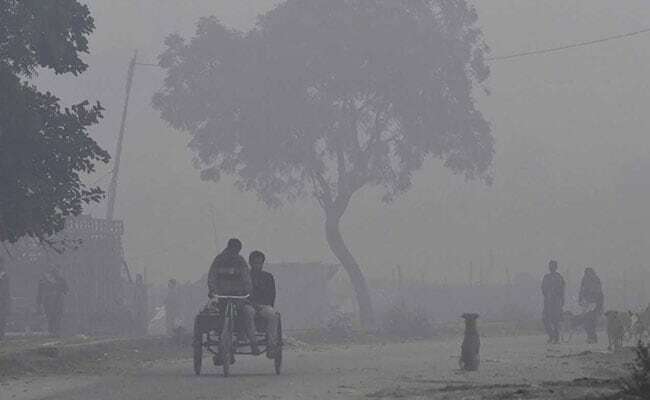 Authorities have halted all construction, shut brick kilns and banned lorries from entering the city but pollution levels have remained stubbornly high, hovering around hazardous levels for six days in the city and other parts of north India. An effort to restrict private cars collapsed on Saturday after the country's top environmental court objected to exemptions for women, VIPs and motorcycles. Delhi has been engulfed in smog for over a week. 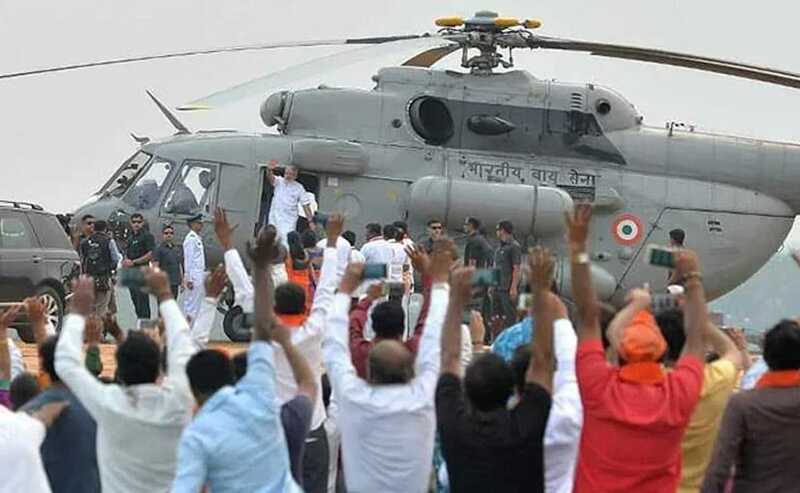 The Delhi government will appeal the decision on Monday. Doctors have declared a public health emergency and more than 30,000 schools across north India have closed, though classes are scheduled to resume on Monday. The meteorological department today said more foggy weather was expected in coming days, and rain forecast for Wednesday would do little to clear the skies. "It may help subside the smog a little. But it will be light rain, drizzle, not heavy showers. So, maybe it might not help that much," Mrutyunjay Mohapatra, additional director general of meteorology, told news agency AFP. Delhi government has declared a public health emergency. United Airlines has suspended all flights to Delhi from Newark until Monday due to the air quality and was offering alternatives to passengers booked on the route to India, the US airline said on its website. The filthy air, with little wind to disperse it, partly stems from the annual post-harvest burning of crop stubble in Punjab and Haryana. The level of dangerous pollutants in the air has soared. Doctors say microscopic particles known as PM2.5 - which spiked at over 1,000 on Wednesday in Delhi - can penetrate deep into the lungs, increasing the risk of heart attacks and strokes. 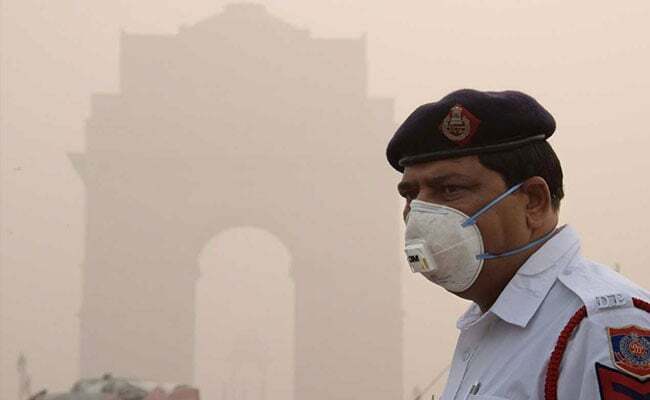 Some hospitals in Delhi are reporting patient numbers have more than tripled since a dense layer of smog settled over the city of 20 million last week. Temporary measures to curb pollution have so far had little effect.